After heading to NYC to present his debut solo menswear show last June, designer Anthony Vaccarello is continuing the Saint Laurent tour of the world – this time heading to Los Angeles to stage his SS20 show. 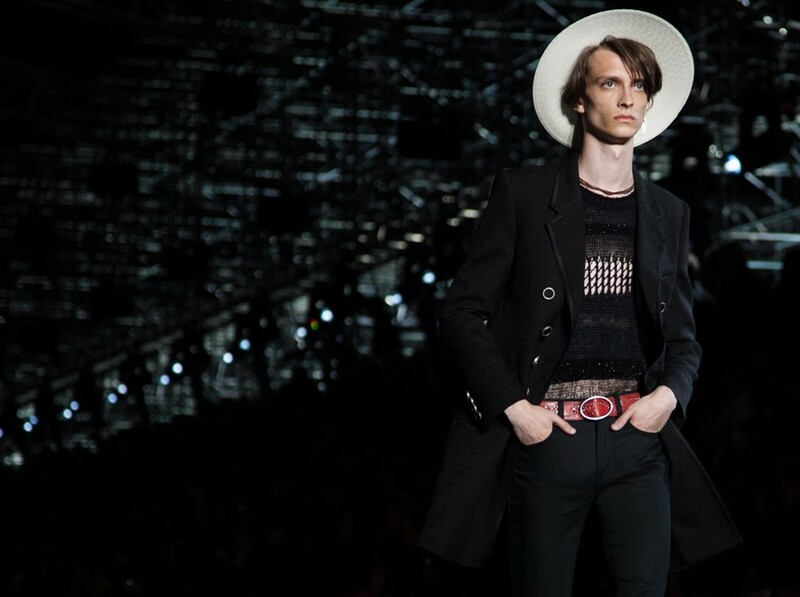 To be held on June 6, the show will precede the SS20 shows in London, Milan, and Paris, and will be menswear focused – a change from AW19, which was co-ed. For now, no further details about what the show will hold, or where it will be staged, are known – stay tuned for more closer to the time.